Welcome to Bit O' Bliss Farm where the goats aren't just goats. 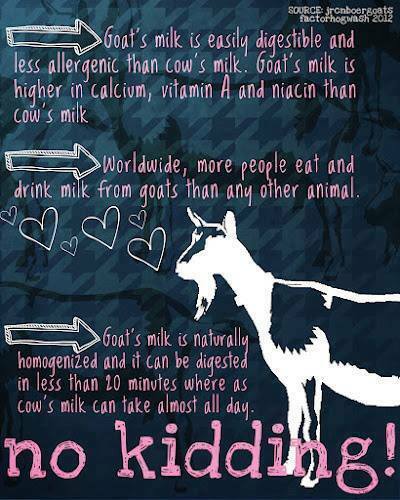 They are well loved pets that just happen to make delicious milk. The nurturing they receive keeps the integrity in the nourishment of the milk.